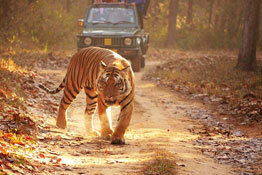 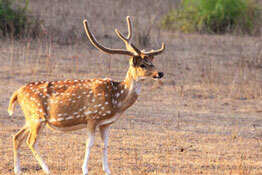 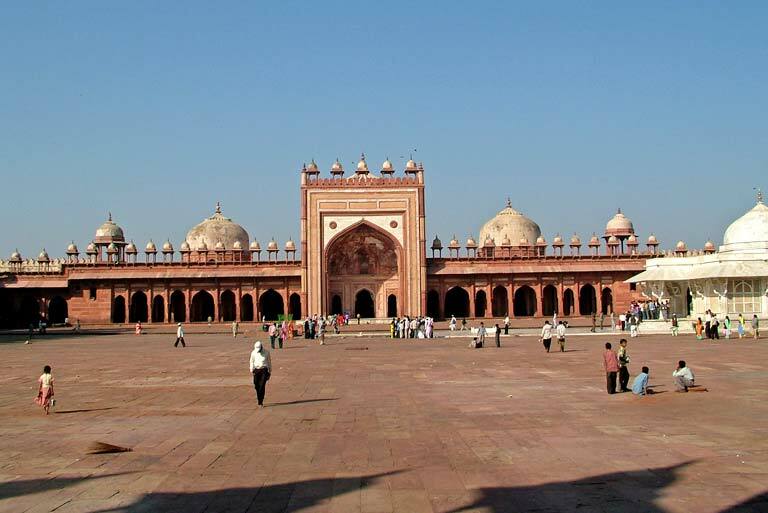 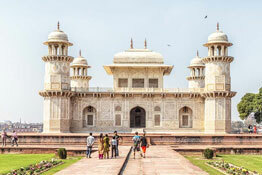 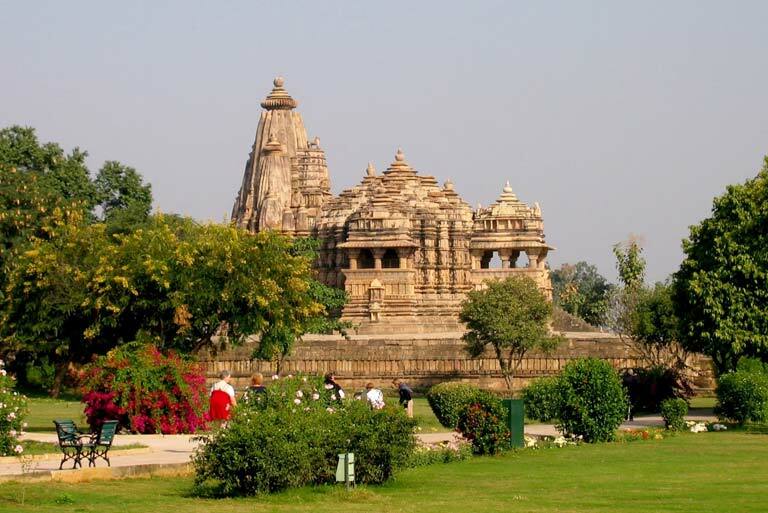 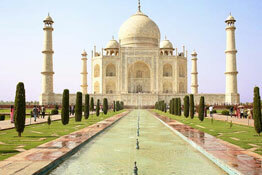 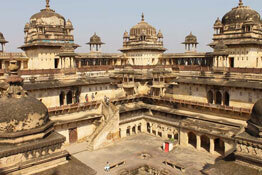 To witness the medieval charisma of India, get on Central India tours. 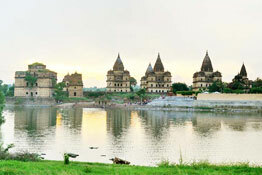 The beauty of Madhya Pradesh and the splendor of Chhattisgarh invite you to come and take a plunge into its varied heritage. 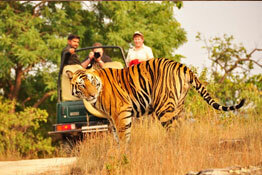 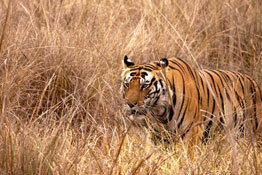 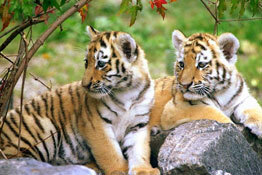 Wildlife sanctuaries, tribal regions, luxury resorts, and ancient pilgrimage sites; indeed central India holidays offer to its visitors an assorted platter of attractions. 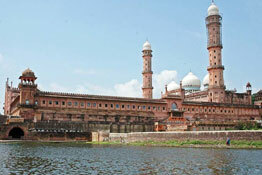 Central India boasts of housing in its midst the heritage capital of India. 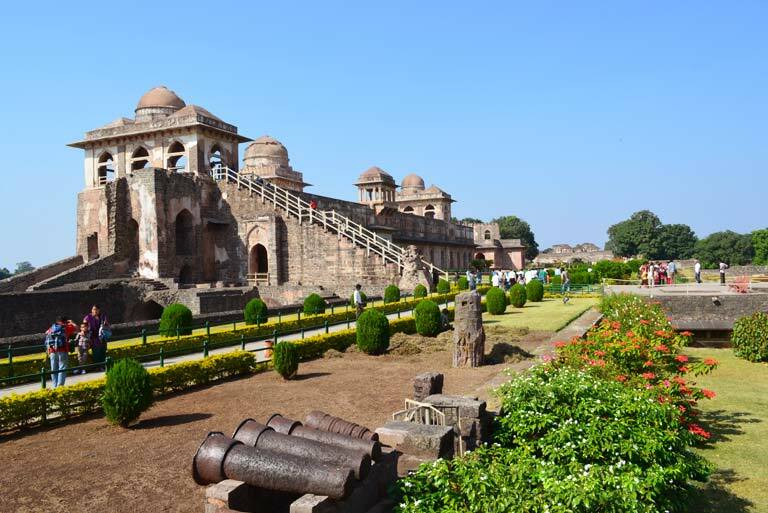 The architectural marvels housed in this area fascinate international guests too, who come here anticipating basking in the glory of the medieval wonders of India, and returning home truly satiated. 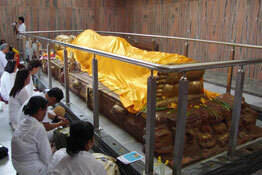 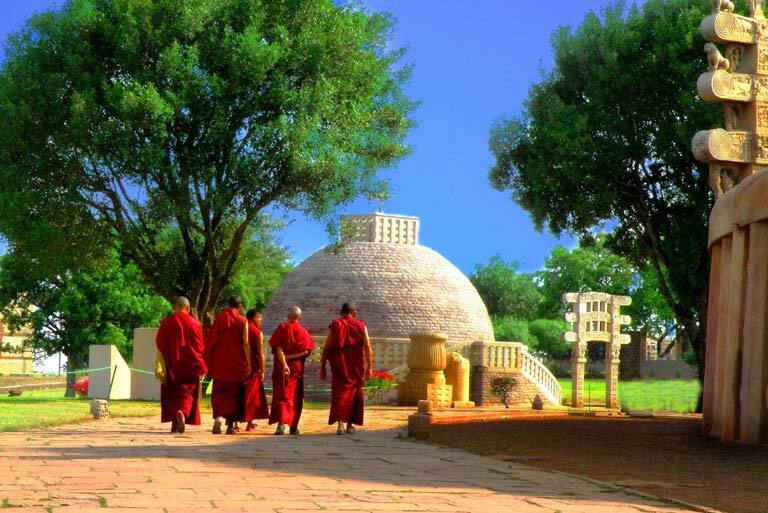 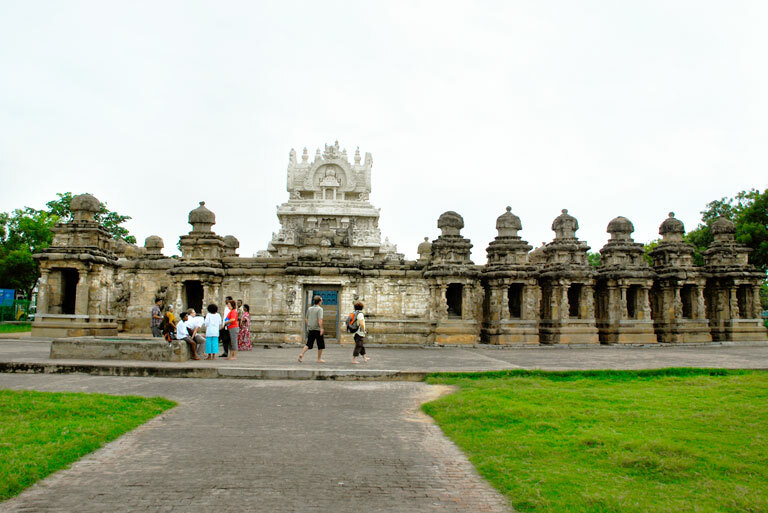 Besides, this region is also popular for its temples and wide-ranging adventure activities. 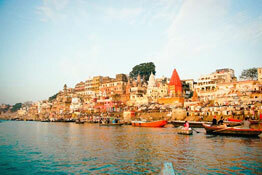 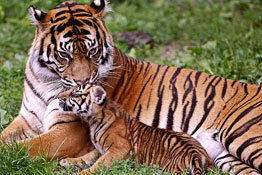 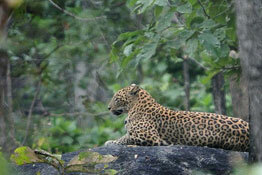 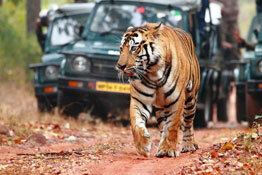 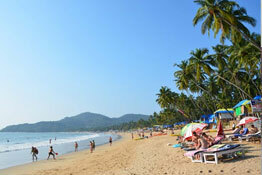 Central India travel packages are waiting to enthrall you completely.